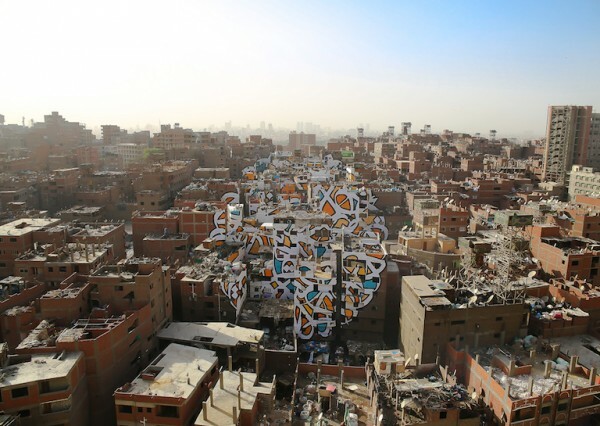 Entitled ‘Perception’, the piece in Manshiyat Nasr in Cairo, Egypt aims to make the world rethink what opinions are developed of a person based upon their circumstances. 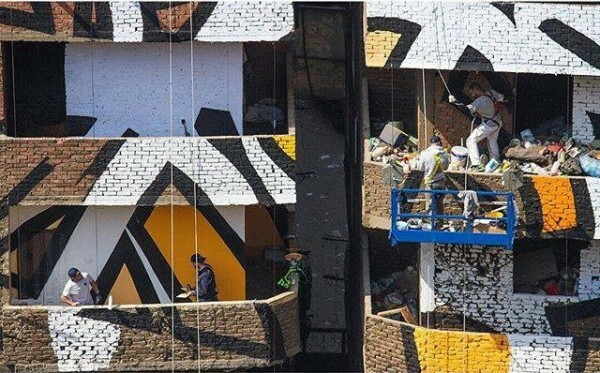 To complete the massive painting, the artist along with his team took workers took an entire week. The length of this project was probably also because they had to carry out the whole endeavor in secrecy in the community. Artistic expression is strictly forbidden by Egyptian laws, but that did not stop artist eL Seed from going about his extraordinary artwork. A significant amount of planning was required to accomplish the piece, as we would have all expected. The process involved the building firstly being numbered. 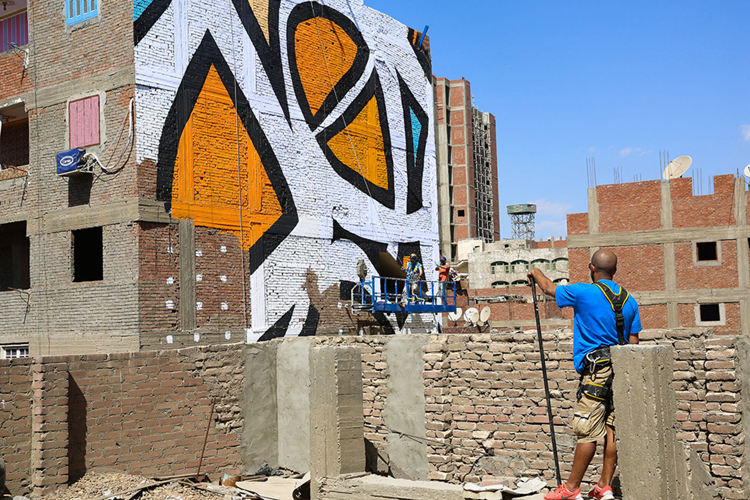 The designs were then placed accordingly as the team worked tirelessly with bottles of spray paint. The community where eL Seed and his team worked is shared to be looked down upon by local as they say that many of them are mainly those who collect trash from the surrounding city. As shared by the artist the artist, the meaning of the artwork further exemplifies the love and acceptance that the community has gave him. 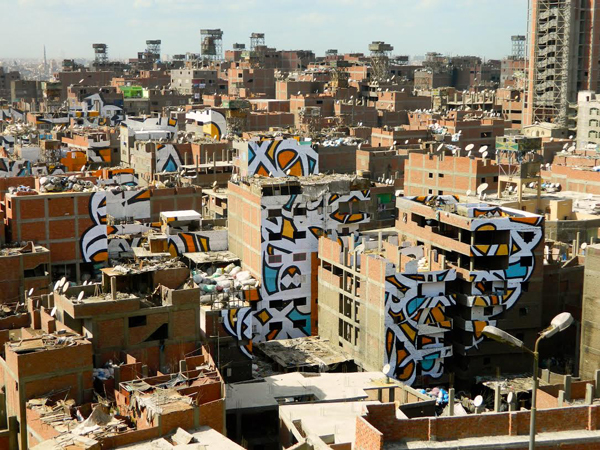 Otherwise, this urban graffiti just brings beauty to a forgotten town and its people.